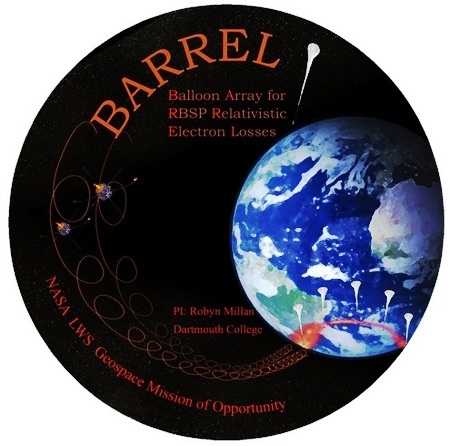 It was back in January 2014, when NASA’s Balloon Array for Radiation-belt Relativistic Electron Losses (BARREL)’s payload of thallium-activated sodium iodide, NaI(Tl) a crystalline material widely used for the detection of gamma-rays in scintillation detectors, saw something never seen before. 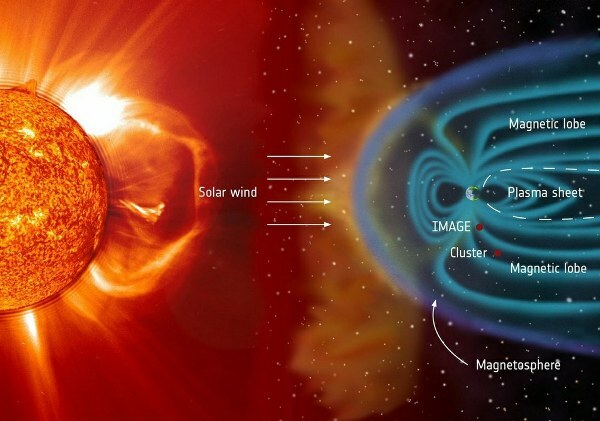 During a moderate solar storm in which magnetic solar material collides with Earth’s magnetic field, BARREL mapped for the first time how the storm caused Earth’s magnetic field to shift and move. The fields’ configuration shifted much faster than expected – ‘on the order of minutes’ rather than hours or days. The results took researchers by such surprise causing them to check and re-check instruments and hypothesized outcomes. As a result, their findings were not published until last week on May 12 2016. During the solar storm, three BARREL balloons were flying through parts of Earth’s magnetic field that directly connect a region of Antarctica to Earth’s north magnetic pole. One BARREL balloon was on a magnetic field line with one end on Earth and one end connected to the Sun’s magnetic field. And two balloons switched back and forth between closed and open field lines throughout the solar storm, providing a map of how the boundary between open and closed field lines moved. We live in the path of the Sun’s outflow of charged particles, called the solar wind. Solar wind particles are accelerated to high speeds by explosions on the Sun or pushed along by plasma – clouds of solar material. 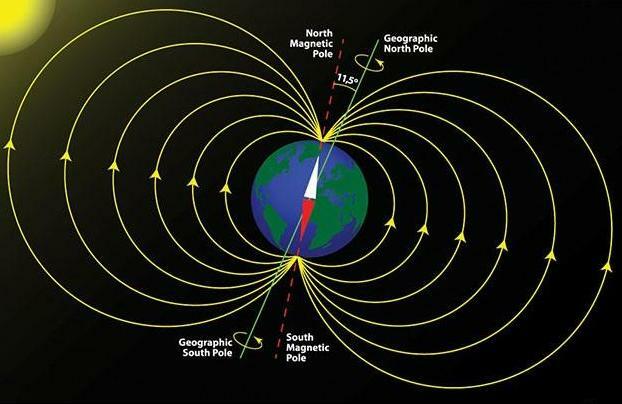 Much of this magnetic field loops up and out into space, but then connects back to Earth at the north magnetic pole, near the Arctic Circle. A portion of Earth’s magnetic field is open as it connects to the Sun’s magnetic field. This open magnetic field gives charged particles from the Sun a path into Earth’s atmosphere. Once particles are stuck to an open field line, they exceedingly accelerate down into the upper atmosphere. 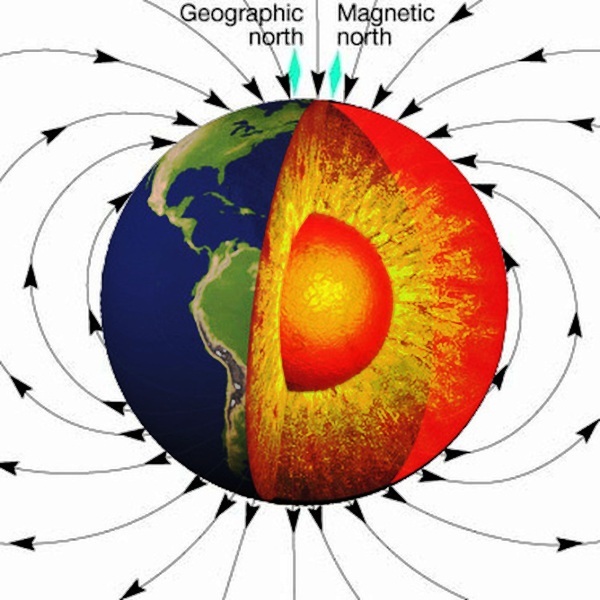 The boundary between these open and closed regions of Earth’s magnetic field is anything but constant. Due to various causes – such as incoming clouds of charged particles, the closed magnetic field lines can realign into open field lines and vice versa, changing the location of the boundary between open and closed magnetic field lines. Scientists have known the open-closed boundary moves, but it is hard to pinpoint exactly how, when, and how quickly it changes – and that is where BARREL comes in. The six BARREL balloons flying during the January 2014 solar storm were able to map these changes, and they found something surprising – the open-closed boundary moves rapidly changing location within minutes. It is possible, but unlikely, that complex dynamics in the magnetosphere gave the appearance that the BARREL balloons were dancing along this open-closed boundary. If a very fast magnetic wave was sending radiation belt electrons down into the atmosphere in short stuttering bursts, it could appear that the balloons were switching between open and closed magnetic field lines. However, the particle counts measured by the two balloons on the open-closed boundary matched up to those observed by the other BARREL balloons hovering on closed or open field lines only. This observation strengths the case that BARREL’s balloons were actually crossing the boundary between solar and terrestrial magnetic field.